AcornBandit joins Rob to discuss Spike Jonze's AI-fueled love story, Her. 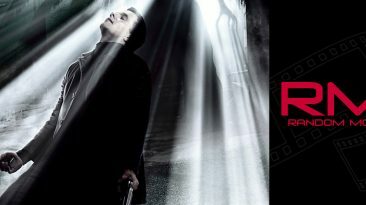 CaptHowdy joins Rob to discuss the noir thriller based on the game franchise, Max Payne. 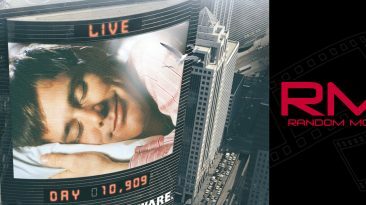 Pumpkinberry joins Rob to discuss Jim Carrey's dramatic film debut, The Truman Show. Star Wars month concludes (3 years later) as Imperialgrrl joins Rob to discuss Star Wars: Return of the Jedi. Star Wars month continues as DJ Moore joins Rob to discuss Star Wars: The Empire Strikes Back. 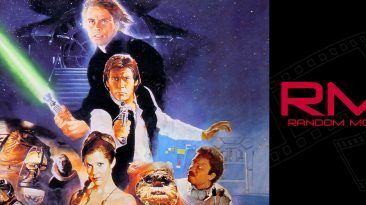 Star Wars month begins as Rob's older brother Marc Valois joins him to discuss Star Wars: A New Hope.